Juanita Arrant is simply incredible. Radiating warmth and love, Juanita lives each day hoping to help someone else. Nita’s Joy is the vessel through which she helps others in many different ways, whether by teaching Hula, encouraging better health, or helping people navigate the hard times. But mostly she listens to the hearts of the people she meets. She helps them discover their inner beauty and strength, so they can rise above whatever may be holding them back. The Joy of Hula: You can’t talk about Juanita without talking about Hula. In fact, Hula is in Juanita’s soul. She is a native Hawaiian, born and raised on Oahu. She’s been dancing Hula most of her life, and she says it’s her way of finding her center, like a form of meditation almost. Juanita’s face brightens as she talks about Hula and what it means to her and to those she shares it with. The Story: Juanita explained to me that Hula is really about telling a story through movement and music. The dance is more than just movement of the hips. The hands are integral to the dance and tell the story in a type of sign language that flows with the music. The stories often describe the natural beauty of the earth, the sun, or gods. Family and love are also key elements. Hula is a poem in dance. A Little Hula History: I wasn’t aware that there are many types of Polynesian dances, with Hula being just one. 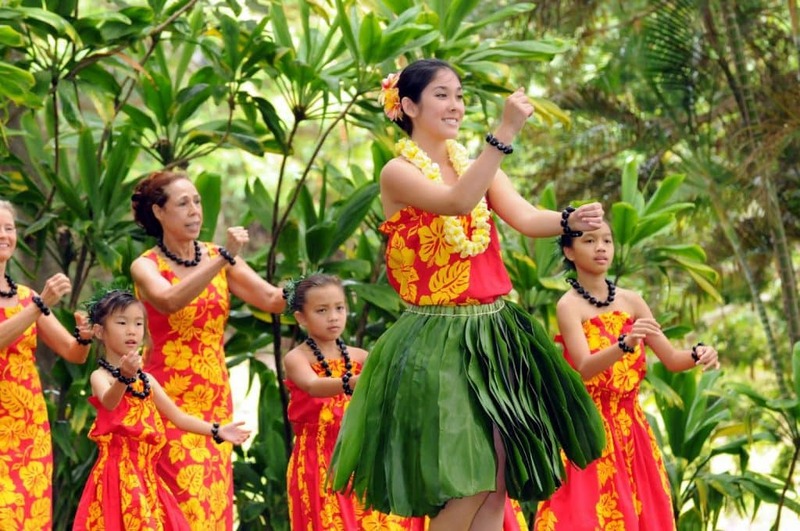 Hula is from Hawaii, and interestingly was forbidden for women to perform in ancient times. 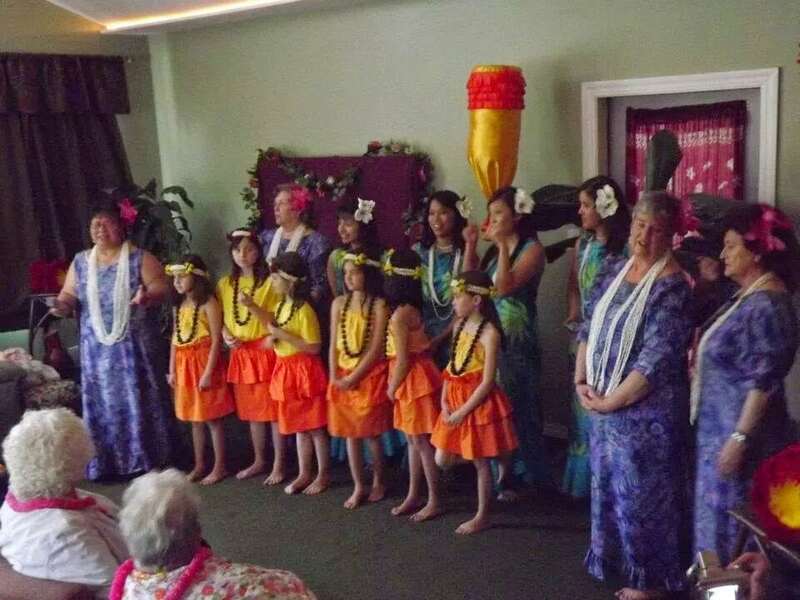 There are two types of Hula, Auana and Kahiko. Auana is more contemporary, with a slow and beautiful style, while Kahiko is the ancient form that is more abrupt. Learning with Hula: Juanita teaches Hula and choreographs the dances. In Hula, the dancer is the story, and Juanita says that’s not easy to learn. Her students learn patterns and hand movements, and then put them all together in the dance. 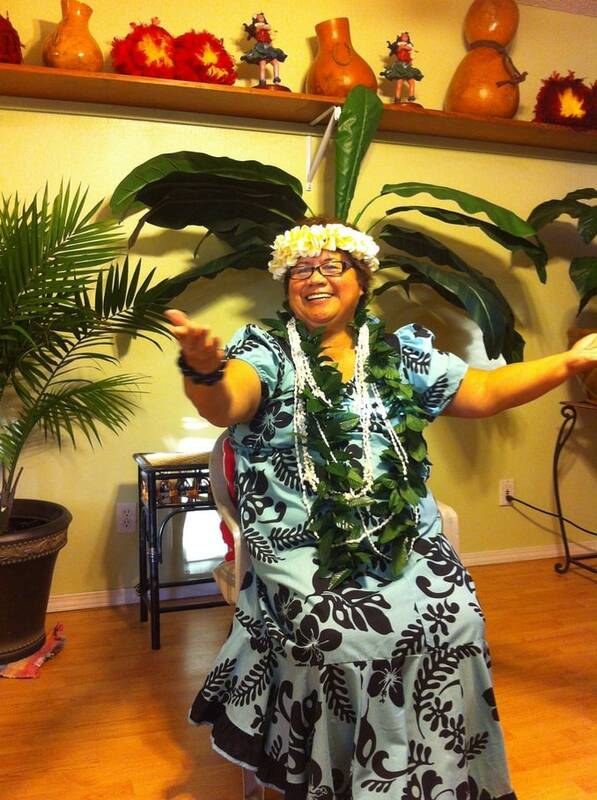 But mostly, Juanita believes Hula helps her students find their potential and inner peace. The dancers learn to let the imagery grow and the energy flow, helping them tap into an energy and beauty inside themselves. More than Hula: While Hula is integral to Juanita and her work, Juanita also helps people through other means. She works with vision boards and dream boards. Juanita sells Kangen Water, which is an ionized and alkaline water system from Japan that is good for your health. She also works with her husband with Legal Shield, which is an insurance policy for legal help! Leaving Hawaii: Juanita left Hawaii to go to college at Pacific University. She was as good a student as an athlete. In fact, she thought about getting a PhD at one point, and still dreams of writing books. Juanita apparently wrote like crazy during the summer and loved exploring her imagination through words. The Coach and Teacher: Juanita has been in the business of helping people for many years. She was a high school PE teacher and coach for many years. Juanita said it just seemed a natural thing for her to do. She had always been an athlete growing up and played a lot of sports. But, tennis was her game, and she even contemplated going pro for awhile before becoming a teacher. Juanita wanted to make sports and learning fun, and she bonded with her students. She tells of students who stay in touch or who seek her out years after she taught them. Sharing the Joy: After she retired from teaching, Juanita had more time for dance and to use dance as a vehicle to help others. She started Nita’s Joy about 6 1/2 years ago to focus on making other people feel special. She tells me it’s like her ministry to uplift others. When you sit down to talk to her, you notice within a few minutes she is something special. You will walk away feeling better about yourself and the space you are in. She helps you see the joy in the journey of life. Learn more about Juanita and get to know her! Visit her website at nitasjoy.com, give her a call at 971-227-1460, or send her an email at nita@NitasJoy.com. You’ll be happier for it.